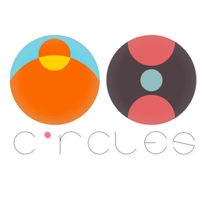 Circles is a unique, intuitive puzzle game where everything responds to your mouse. It presents itself without any text and asks you to experiment. By simply moving the cursor, you’ll uncover the underlying rules of each circle. According to the movements you make, they grow, shrink or move around the screen. Experiment and find your way to the end point to complete each level.